Our fully staffed customer service department, technicians and engineers are available to assist with your design, discuss an application and coordinate all phases of your order. 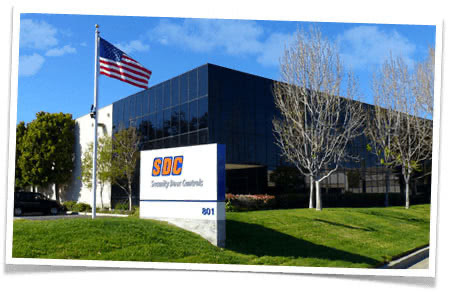 SDC customer care, products and services. We also welcome any OEM opportunities.